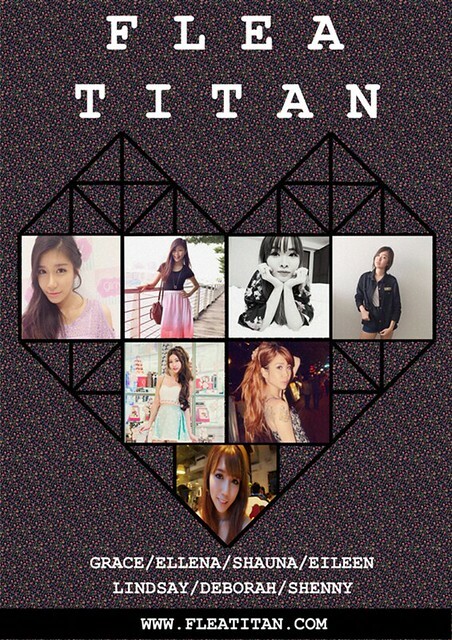 SHENNYYANG - Singapore's Lifestyle & Travel Blogger: Flea Titan, 26th January 2014! 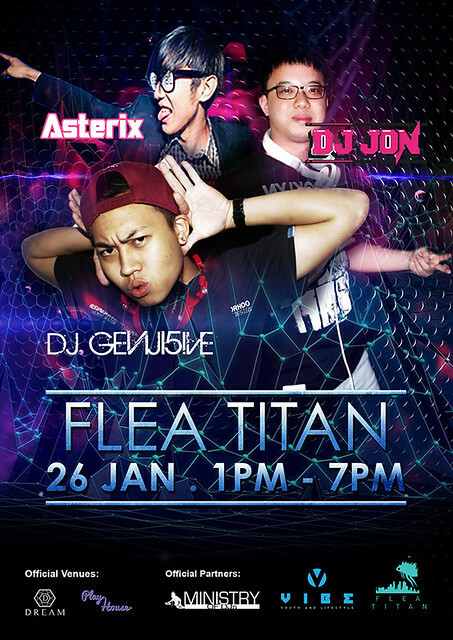 Flea Titan, 26th January 2014! 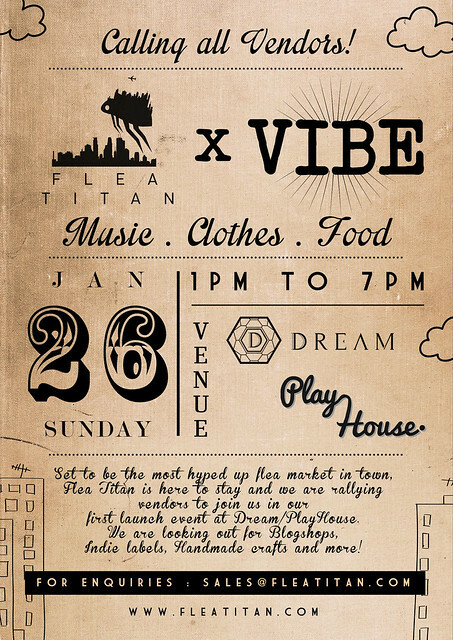 FLEA TITAN 26/1/2014 SUNDAY 1PM - 7PM DREAM / PLAYHOUSE (3 River Valley Road, Clarke Quay) Mark down the date girls cuz I'll be participating in my first flea this year c/o FLEA TITAN! 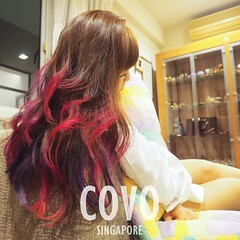 There'll also be Djs spinning live that day during the event! 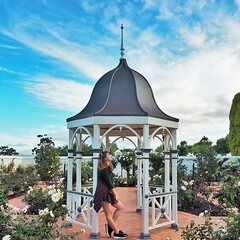 WHOOO!! Expect lots of fun! !